These two prints also celebrate the Chinese Heritage in Bendigo - featuring the magnificent Chinese Dragon "Sun Loong" . 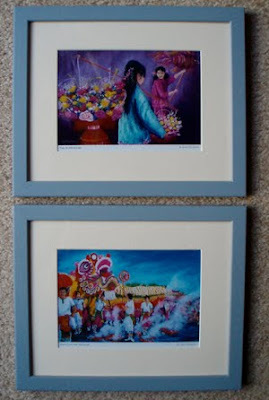 souvenir prints are $35.00 each (10" x 8") with quality frames. A wonderful memory of your visit to Bendigo.